Here is we page for an awesome comic book reader. It also on multiple platforms. Some eye candy to wet your imaginations! Downloaded Comicrack but it won’t install. Says I have to download a .NET Framework from Microsoft first? Unsurprisingly, I don’t know what that is. 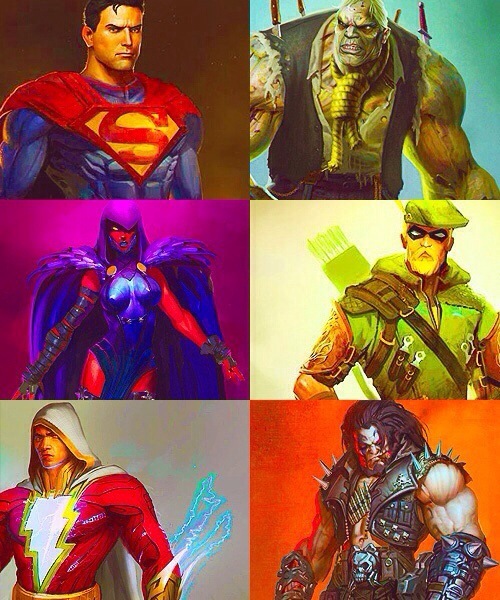 These are art from Injustice right? 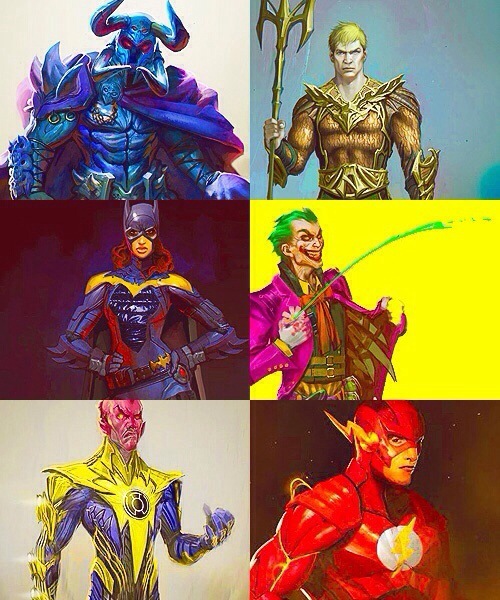 The costumes are all the same.